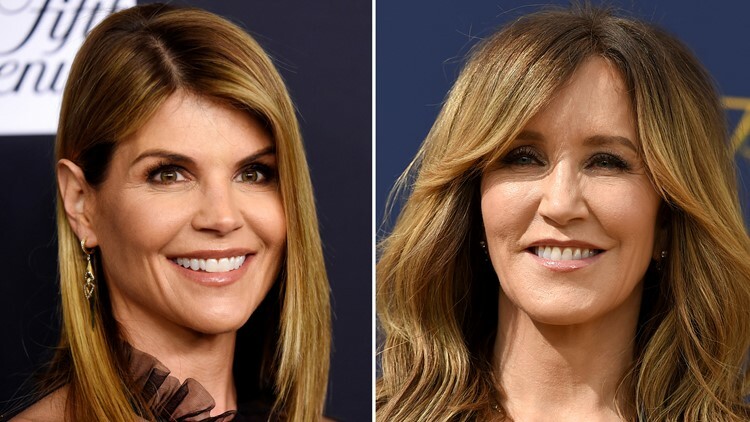 Prosecutors say there were $25 million in bribes as part of the biggest college admissions scam ever prosecuted. — Bribing those administering college entrance exams to provide answers, change answers or allow someone other than the student to take the exam and centers "controlled" by the consultant. Often students were told to declare a disability that would require they be given extra time, often a second day, to complete the exams. — The consultant, William "Rick" Singer of Newport Beach, California pleaded guilty in Boston federal court on Tuesday to charges including racketeering conspiracy and obstruction of justice . 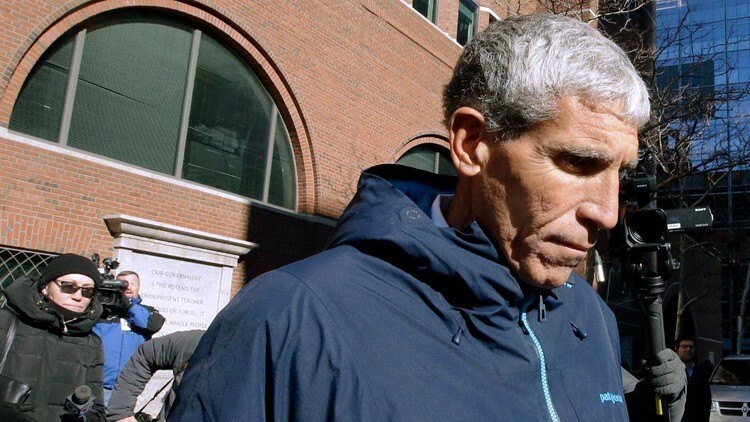 William 'Rick' Singer founder of the Edge College & Career Network, departs federal court in Boston on Tuesday, March 12, 2019, after he pleaded guilty to charges in a nationwide college admissions bribery scandal. — Nine coaches are accused, including former Yale women's soccer coach Rudy Meredith; UCLA soccer coach Jorge Salcedo, Wake Forest volleyball coach Bill Ferguson and Stanford sailing coach John Vandemoer. 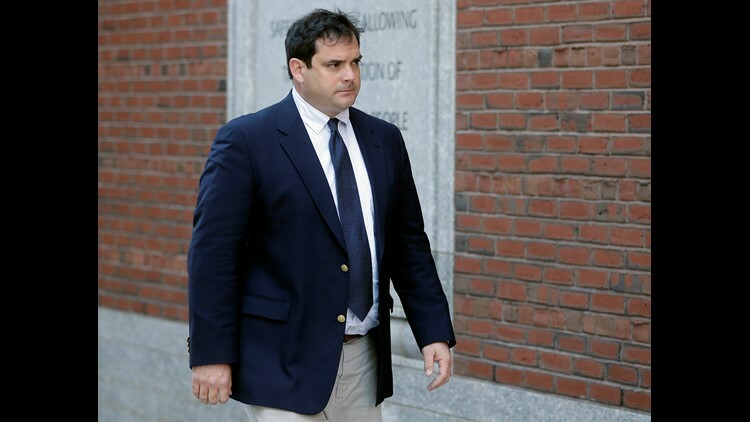 John Vandemoer, former head sailing coach at Stanford, arrives at federal court in Boston on Tuesday, March 12, 2019, where he plead guilty to charges in a nationwide college admissions bribery scandal.